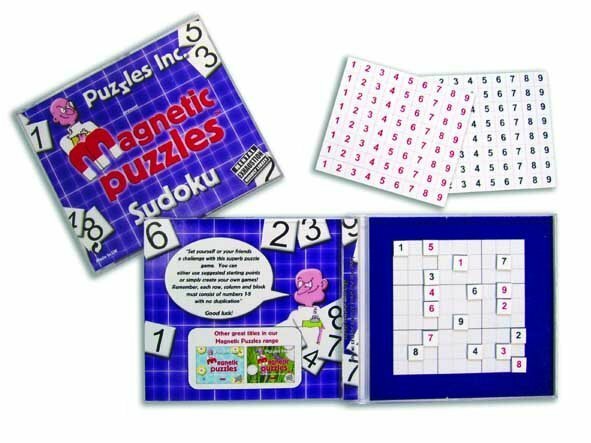 This magnetic version of Sudoku allows you to set challenges for yourself! This clever CD case puzzle make a perfect travel puzzle. Puzzle sheet included.